We've built the Internet's best free phone search! Just enter a “missed call” or other mystery phone number, click SEARCH and choose one of our four search options to find out who the number belongs to! Free!!!! 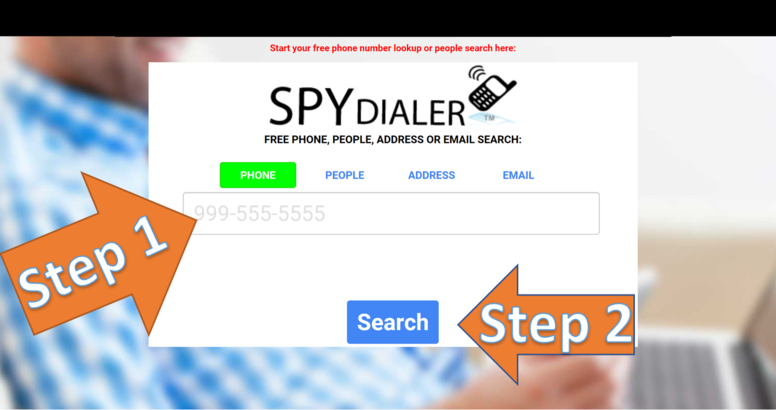 SPY WARNING: Persons receiving a spy dial call may see a missed call from one of our spy dialer numbers. 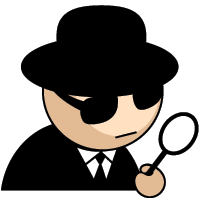 If called, the missed number displayed for free users plays a recording that the receiving party has been spy dialed. Want to remove your info? NO problem – just use our Remove My Info link! CEO and founder Robert Scott is a best-selling author and licensed private investigator who is a leading expert in the subject area of phone numbers and investigation of phone numbers. He’s written numerous articles covering a variety of issues related to the investigation of phone numbers including Identification of Google Voice Numbers and Investigation of Pre-Paid Cell Phones and has spoken at numerous professional investigator conferences on the subject of phone number investigation. He heads a dedicated team of data and Internet specialists who work together to keep Spy Dialer the best free phone search on the Internet. To see articles and video clips, please check our media page.